Although HMD Global has already launched its own Nokia flagships, price-wise they are in the mid-tier category after Samsung, LG, Motorola, HTC, and some other Android handset makers. Apple has already been at the top of the price tier with its flagships, but the iPhones have the best resale value (around 85%). After launching the Nokia 8 and Nokia 8 Sirocco, HMD Global plans to launch much better flagship in the coming months. The Nokia 9, or whatever name the Finnish company will use, is expected to cost around $1,000, a massive increase considering that the Nokia 8 was available for $700 at launch. In order to justify the high price, HMD must add quite a few improvements over its previous flagships, not to mention that the Nokia 9 must be at least as appealing as the competition's top-tier phones. 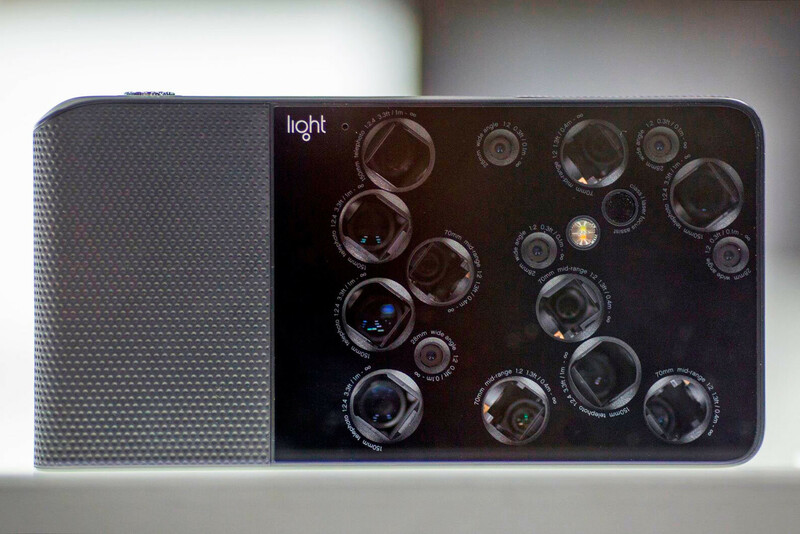 Rumor has it, Nokia 9 will not have a notch, but it will pack Light's camera that features multiple lenses. It will probably be equipped with Qualcomm's latest chipset and a decent amount of RAM and storage. 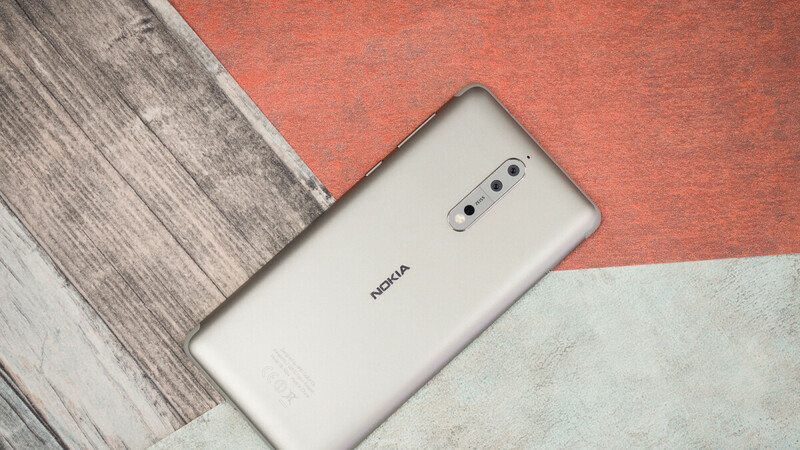 HMD will probably continue to launch mid-tier priced flagships, but for the first time since it bought the rights to make and sell Nokia phones, it will compete at the top tier with the likes of Apple and Samsung. Nice, should be a decent alternative to the Pixel 3 XL, which we all know will be ultra ugly. let's see what they bring to the table. Nokia!!! Nokia should bring back the Nokia 8210. Or what would be the modern example of what the 8210 was back in the days. Personally, I don’t think ANY smartphone is justified at the $1,000 price point currently. HMD has to really pack this thing with some innovative tech to justify a price that high. I’m cautiously optimistic that they will, because so far, NO smartphone to date is packed with innovations to justify $1,000, IMO. Hopefully, this price point being a rumor is just that. However, I am intrigued, thus far. In any event, hit a home run with the Nokia 9 or 10 or whatever you call it, HMD! You’ve been putting out some great smartphones, so far. For real. This MoFo better make my coffee and fetch my paper for that kind of bread. Unless US (or any) carriers decide to pick it up, it'll fail miserably due to that high price tag. Galaxies and iPhones sell because of carrier financing and/or subsidies. I don't see too many people dropping a G for this or any phone. LMAO! So true. Carrier financing carries a whole lot of weight when it comes to people buying iPhones and Flagship Galaxies. Actually pops carrier subsidies aren't as prevalent as they used to be. Most of what they have now is installment billing and incentives. Sure you have to sign an agreement with them, but that's mostly saying that if you cancel service, you are responsible for the remainder of the phone's balance. A lot of people do buy their phones outright. Samsung tends to do a lot of promotional offers, which I actually took advantage of recently. Once again your reading comprehension has failed you. I said "carrier financing AND/OR subsidies. The subsidy model is still alive and well outside the US. iP X is €600 with a €45 2y plan so the carrier financing is almost neglectable. A €1-2k credit card is easy to get, making the cost of a 2y phone+contract €1350 instead of €1680. The same goes for Samsung devices. Sadly there are lots of fools.I rather buy a last year android flagship instead of second hand phones. You also have to remember that a lot of people choose iPhones for the ecosystem it brings with it, which is currently the best in the business. Apps, music, movies, health, brick and mortar stores (not everywhere in the world, but in a lot of places), and more. Still, it’s to beat being able to go into brick and mortar stores to talk to a live person face to face. That's because most of the iphones still work just enough to get by each day. Of course you're sacrificing to the Apple ecosystem and all. That 85% resale value is actually a great thing if you’re in the habit of selling your current iPhone (8, 8 Plus, X) to pick up next years model. Iphones are overpriced and a bit on the overrated side, but they do have excellent resale value although Samsung has caught up in recent years. Really? Have you seen the current resale prices for the S8+? You can pick them up on eBay and Amazon (new) for $450. They were $850 at release less than a year ago. There is no phone to justify anything above $800( and that is for max storage) knowing most of OEM's these days do same slab design, became f**k all lazy and introduce incremental upgrades. There is hardly anything revolutionary in the industry right now. I used for a short period of time a BB P9981 Porsche Design (the first model); in 2011 it was a €1500 phone (of course I hadn't bought it myself) and I assure you that if I had the money I have right now, I would not hesitate to buy it; in fact, I thought of getting the Huawei PD but there's no value in changing my phones this year and maybe the same will be true next year.